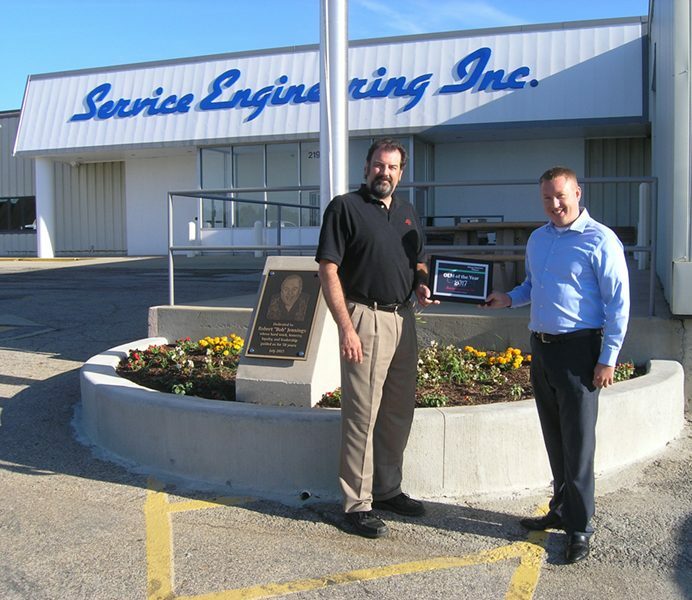 Service Engineering, Inc. does it again! 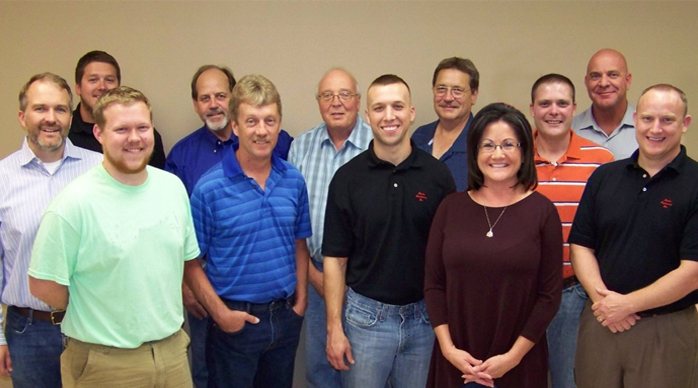 We are Shibuya Hoppmann’s 2017 OEM of the Year! 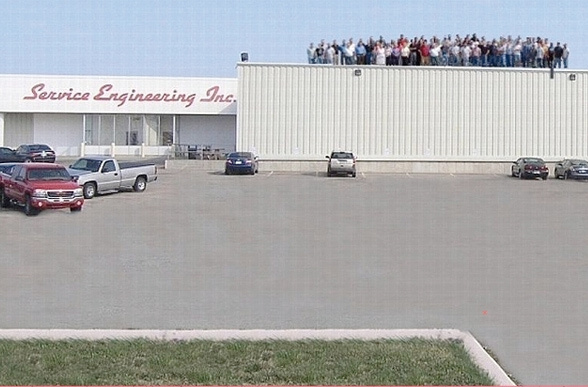 We are proud to be the most successful OEM in the history of their 33-year program and we are thankful to all of our customers who have helped make this happen. 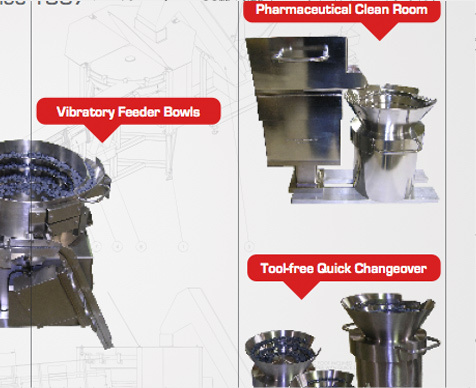 Service Engineering has been manufacturing the highest quality feeder bowls since 1967. 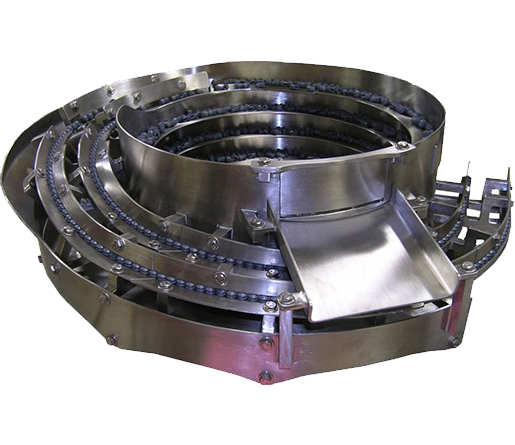 No matter what type of part you need to orient, we have the expertise to build a feeder bowl to exceed your expectations. 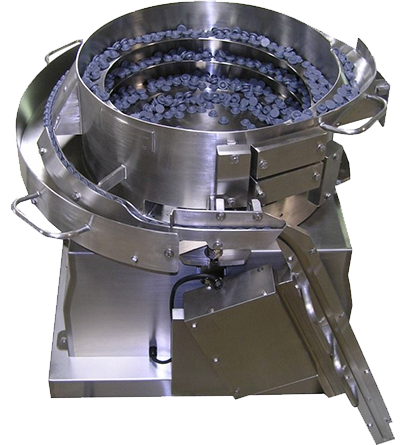 Rely on a Feeder Bowl Expert…Put your next job in SEI’s hands! 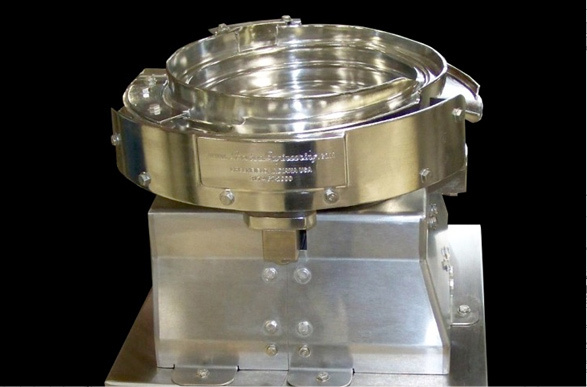 Clips & Fasteners, Spark Plugs, Fuses, Bolts & Studs, Tachometer Components, Hose Clamps & More…Rely on the expert for your next project. 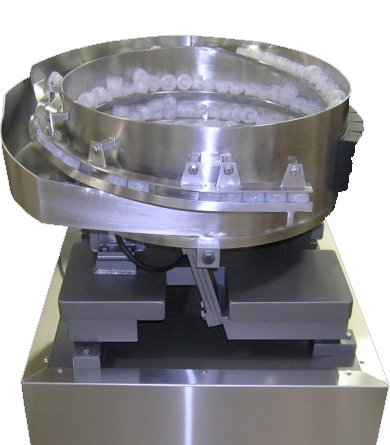 Do Your Feeder Bowls Need Service or Maintenance? 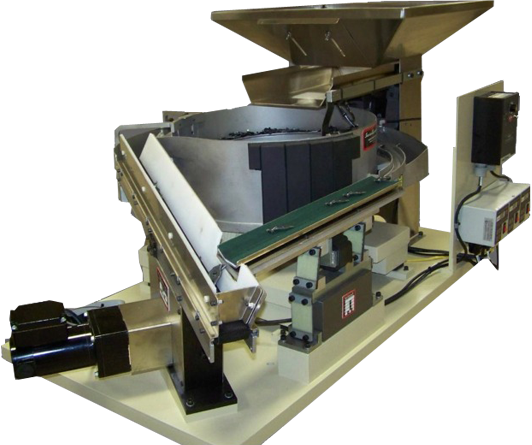 Whether you need a vibratory feeder bowl, a tool-free quick changeover system or a centrifugal bowl feeder, our team works closely together to insure an exceptional parts feeding system installation.